The Christmas Street Fair in Sunningdale always happens in November! This year Lodge Brothers set up their stall, with mulled wine and mince pies being the order of the day, to raise some money for a local charity. 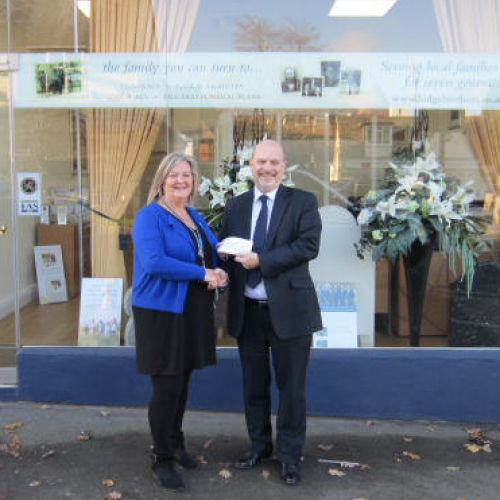 Branch Arranger, Dawn Hazelton was helped by Windsor Branch Arranger, Jill Palmer and soon-to-be Arranger Susan Reeves, to raise £80 for Bagshot-based charity, Sebastian’s Action Trust.